In partnership with the non-profit charity Modern American Shooting & Firearms (MASF), The Kitfox Firearm Coloring Book started as a passion project. 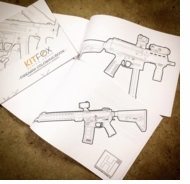 "This book is meant as a resource for firearm safety and education. It includes the four cardinal rules of firearm safety. 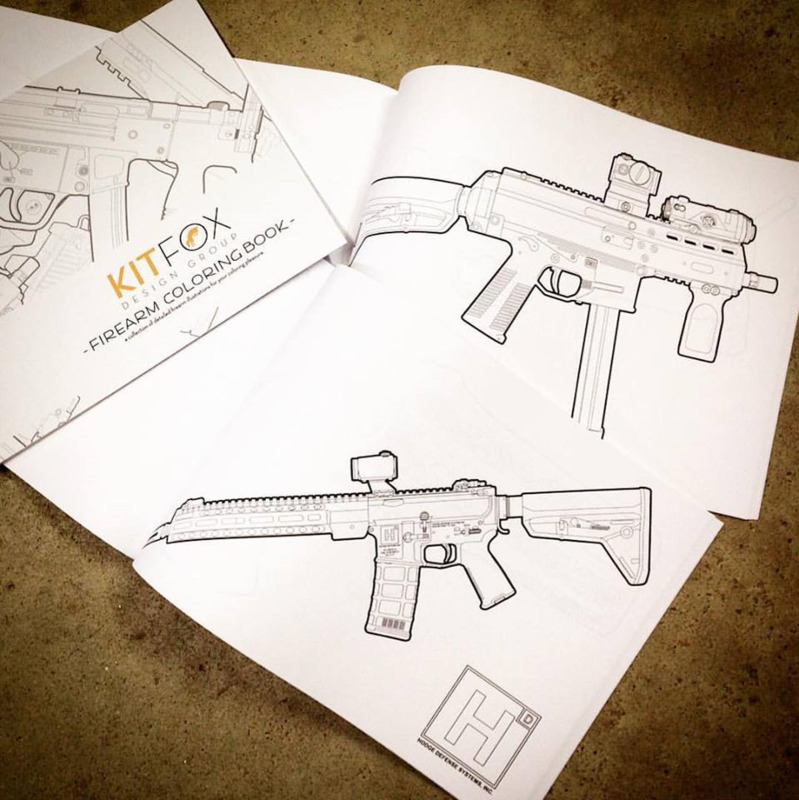 The book is primarily to use as a conversation starter and aid in conversation by showing a wide variety of firearms. By doing this, it allows kids to subconsciously learn what different guns look like, even if they have only seen a pistol or a rifle. 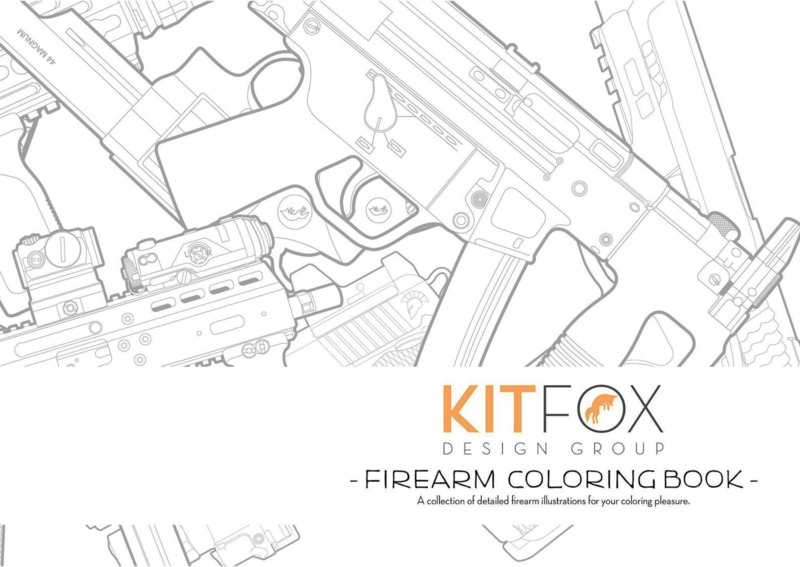 Firearm safety and education is near and dear to my heart, and knowing that the firearm community would likely be purchasing the coloring book for their children, I wanted to be sure to encourage those things in my book. But, ultimately, it's for fun." As the rumor goes, coloring books are pretty therapeutic, but some of us are tired of coloring geometric shapes, or butterflies. Within the pages of this book, you will find a wide selection of firearms from companies throughout the industry, including Hodge Defense, Noveske, Griffon Industries, and even the popular "Roland Special."